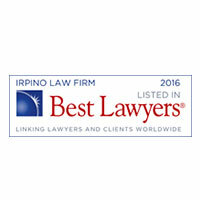 Get the answers you need with Irpino, Avin & Hawkins Law Firm. Cruises are supposed to be enjoyable, once-in-a-lifetime experiences. Many Louisiana and New Orleans residents spend years saving up for a special cruise. As a major port of call in the United States, New Orleans is an especially popular choice for people looking to travel this way. Unfortunately, each year people are killed or severely injured in cruise ship accidents. No matter why your cruise ship injury has occurred, it’s important to speak to qualified Louisiana cruise accident lawyers immediately. Cruise ships are represented by large insurance companies, and while you are at sea you have few ways of contacting legal help to represent your interests. 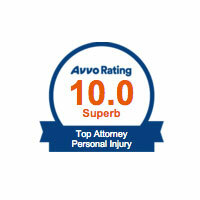 You need someone who will protect you and ensure you get the compensation you deserve for your injuries. 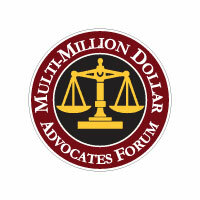 Don’t allow the cruise ship to tell you there is no liability on their part or that you cannot sue. 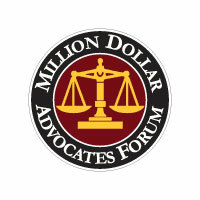 Get a second opinion from a personal injury attorney in New Orleans or Louisiana to find out what you can do. If the cruise ship or cruise line was clearly negligent, you may have more options than you realize. One challenge with cruise ship injuries is these companies are often large corporations that may be incorporated in another state or even another country. In addition, your injury may have occurred in another country or on international waters. When you signed the paperwork for your cruise, you may have signed a waiver declaring jurisdiction for any claims would be in a specific state. An attorney can help you address all these issues and can help you understand what they mean for your claim. If you’re looking for a New Orleans cruise accident law firm after suffering an injury on a cruise, contact Irpino, Avin & Hawkins Law Firm. 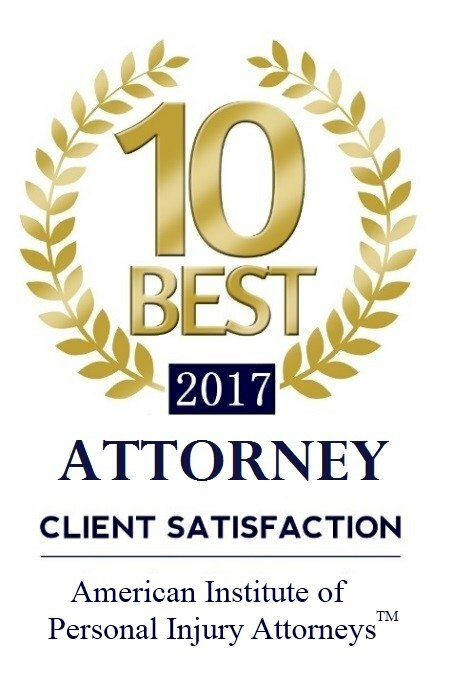 Even if you are only in town for a port of call and will be returning to your hometown afterward, our cruise accident attorneys can continue to work on your behalf in New Orleans and keep you updated about the progress of your case. We can work to ensure you get the answers you need and we can fight for your right to secure compensation for your injuries. 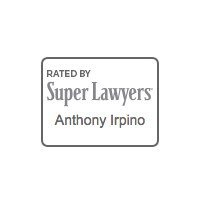 Contact Irpino, Avin & Hawkins Law Firm today for a free and confidential consultation.